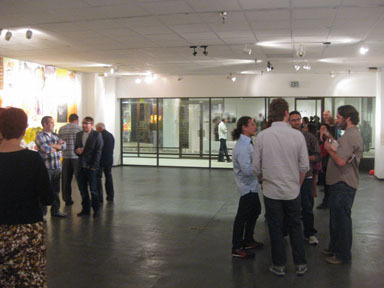 In the past, Another Year In LA has focused primarily on conceptual art as well as work by artists based in other areas in the United States that are rarely seen in Los Angeles. 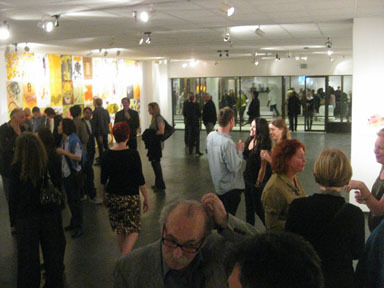 Most solo and group exhibitions at the gallery, have been curated with an eye on ideas and the cerebral content and not based on traditional artist practices or mediums, although exhibitions have never been selected based on the focus in terms of media by any artist shown. 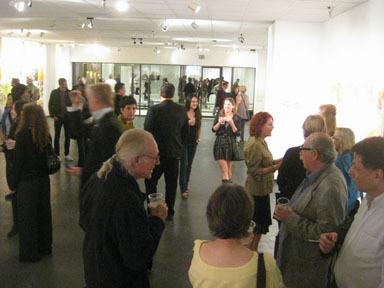 Beginning in 2012, the gallery will mount three survey exhibitions, Painting, Sculpture and Drawing that exemplify artists working locally (Los Angeles and California, respectively). Each exhibition will explore an aspect of the way that each artist makes an important contribution to their discipline; Painting, Sculpture and Drawing, from how work occupies space in the gallery to how each artist determines focus and direction in their art making process. PAINTING (Los Angeles) opens in late January featuring works by Fumiko Amano, Katy Crowe, Linda Day, Samantha Fields, Linda King, Jacob Melchi, Gina Stepaniuk and Jerrin Wagstaff – all are based in Los Angeles and all are painters, first and foremost. This exhibition is not an attempt to present, nor represent a broad range of all painting styles. The exhibition, in fact, is more a survey of the many ways that abstract painting can be depicted – from hard edge and soft edge to moodily atmospheric and completely non-representational or occasionally including some recognizable imagery. 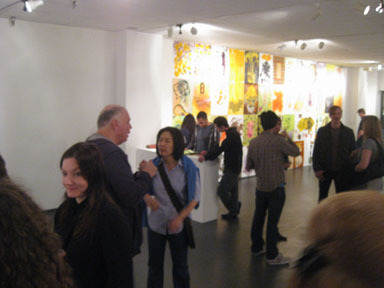 It is a vibrant celebration of paint and painting as produced by this group of artists working in the Los Angeles area.